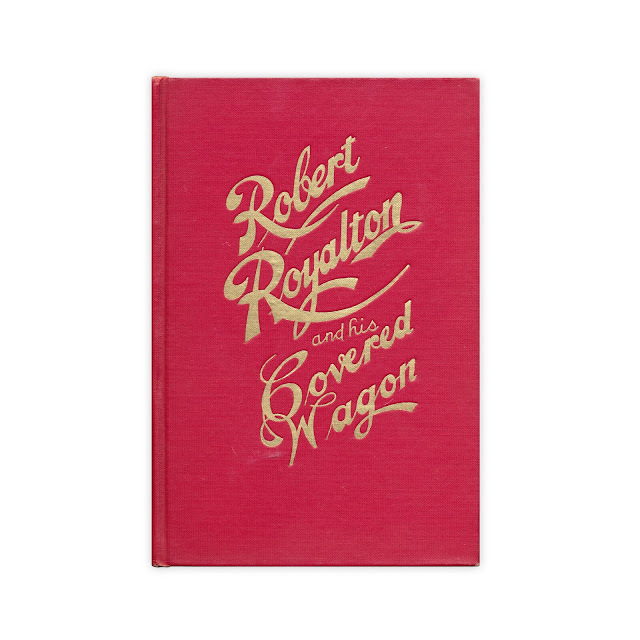 Fictionalized story of American folk hero Royalton. 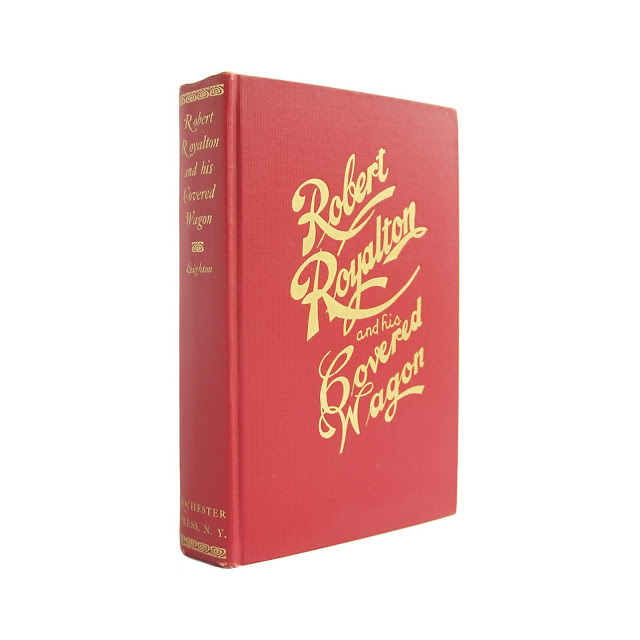 Bright gilt lettering on spine and front cover over red cloth. 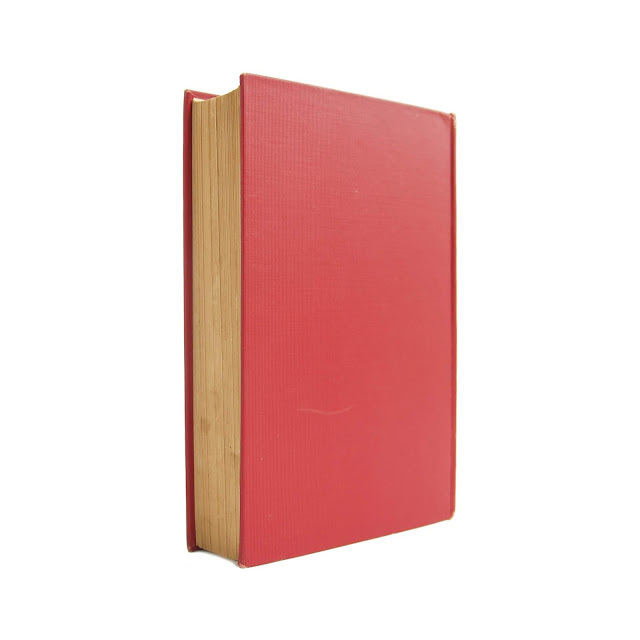 Some light wear and soil, edgewear. 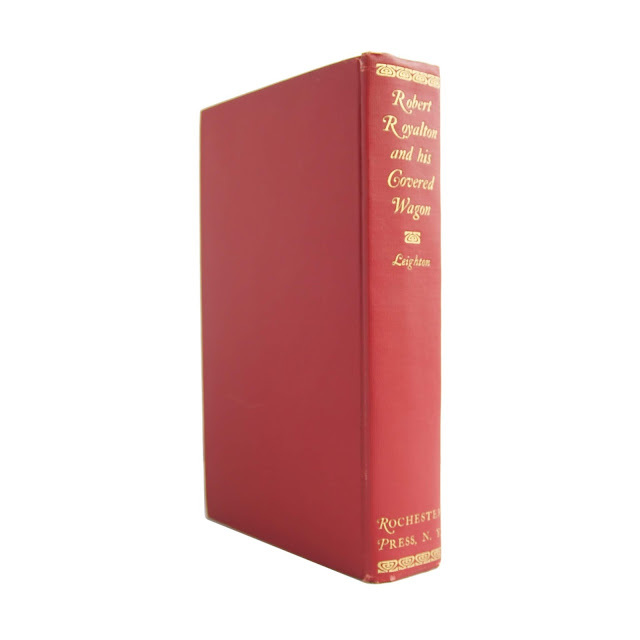 5 x 7.5 inches with 334 pages. A few black and white illustrations within. 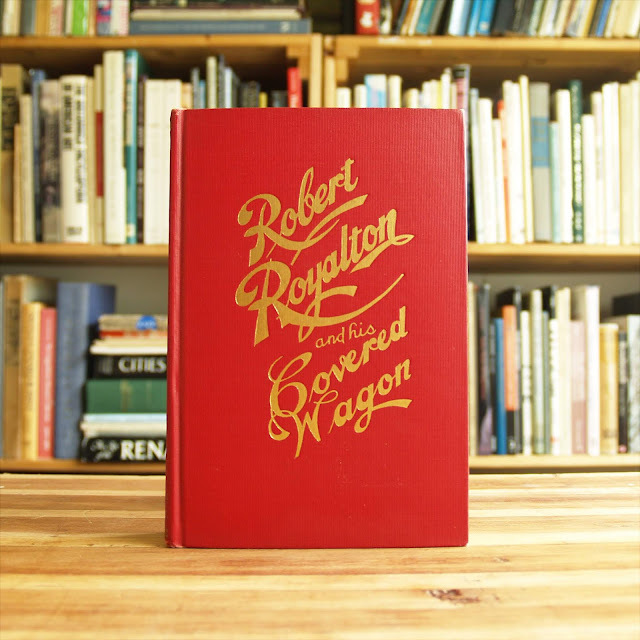 "Robert Royalton and His Covered Wagon: The Veteran's Son Who Fought His Own Battles with the Power of Inspiration and Courted the Women He Loved in a Locomotive Cab and on the Banks of the Wabash."